The other major work on the album is by one of Poland’s greatest composers, Karol Szymanowski (1882 – 1937), whose opera King Roger has recently been establishing a stronger foothold on world stages. But much of his piano music is terra incognita. In the century after the great Arthur Rubinstein premiered Szymanowski’s Sonata No. 2 in 1911, the work has only infrequently been heard in concert. ‘This sonata is one of the best of its time. You have a huge, romantic first movement. Then a succession of variations. And it closes with a huge wonderful fugue’, says Debargue. 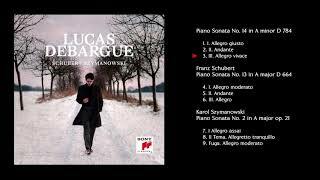 Lucas Debargue, who was born in Paris in 1990, but who was raised near the small French town of Compiègne, did not touch a piano until he had reached 11 – an extraordinarily late age for a future virtuoso. But at the age of 17, he dropped the instrument entirely. He took up the bass guitar instead and joined a rock band. The call of the keyboard was not extinguished, however: merely dormant. 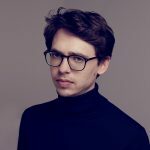 At 20, he returned to the piano with such ferociously renewed energy that he was quickly accepted as a student of the celebrated Russian teacher Rena Shereshevskaya in Paris. She looked beyond his quirky past, and immediately saw a performer of unique potential. His rise was rapid. 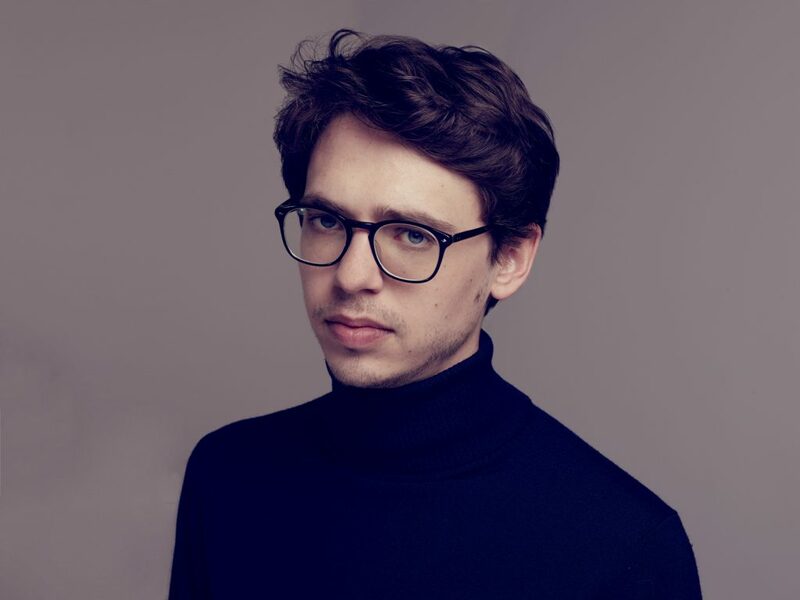 When he appeared in the Tchaikovsky Competition in Moscow in 2015, he was the only performer who had never appeared in any other major competition nor had experience playing with a symphony orchestra. Although he was placed fourth overall, he was described as the “real winner” by media and the world’s press was soon buzzing with news about this mesmerising and unconventional musician. 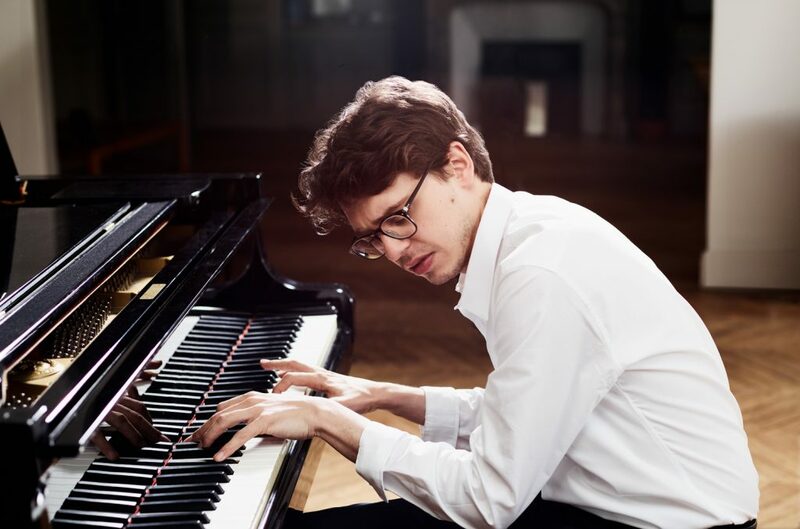 “There hasn’t been a foreign pianist who has caused such a stir since Glenn Gould’s arrival in Moscow, or Van Cliburn’s victory at the Tchaikovsky Competition,” said The Huffington Post. 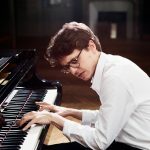 He was also awarded the prize of the Moscow Music Critics’ Association as ”the pianist whose incredible gift, artistic vision and creative freedom have impressed the critics as well as the audience”. Soon after he was signed to Sony Classical. His first recording, of which the centrepiece was Ravel’s fiendishly taxing Gaspard de la nuit, was universally acclaimed for its poetic brilliance. His second album, which included the ‘hidden jewel’ Sonata No 1 by Nikolai Medtner, also received rave reviews. ‘A five-star performance of burning intensity’ said Pianist Magazine, and also earned Debargue the coveted Echo Klassik 2017 ‘Newcomer of the Year’ award.